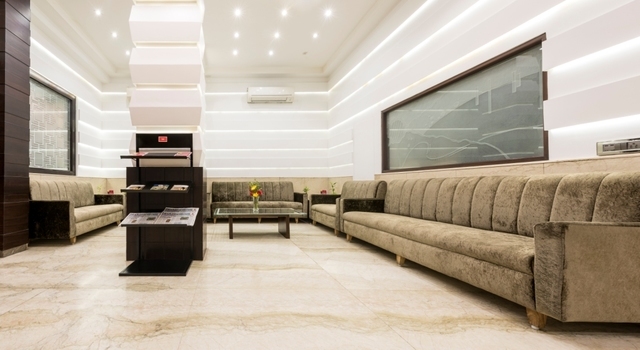 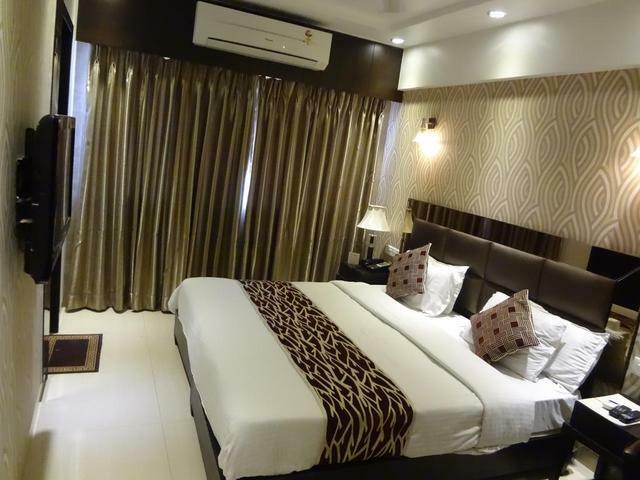 A well-maintained hotel offering amicable hospitality, homely atmosphere and easy accessibility to renowned destinations in Mumbai. 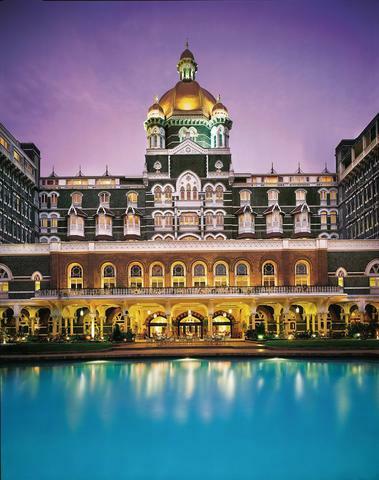 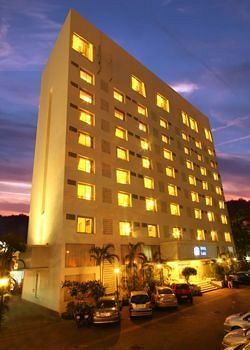 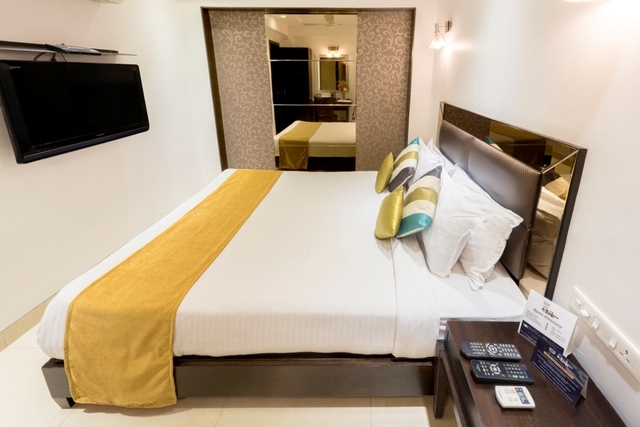 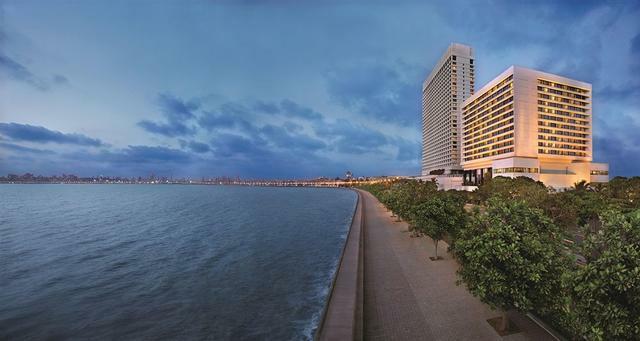 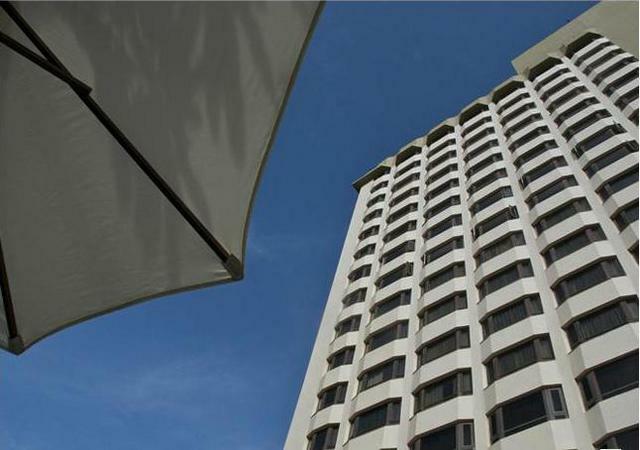 Hotel Manama, Mumbai, asserts an enduring stay with its inherent warmth and distinctive hospitality. 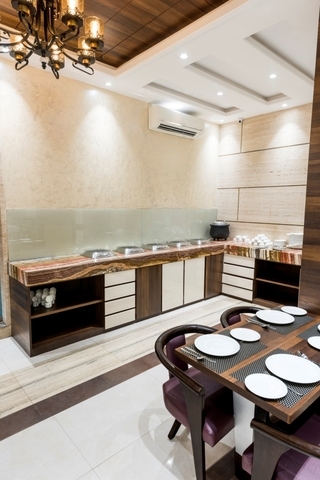 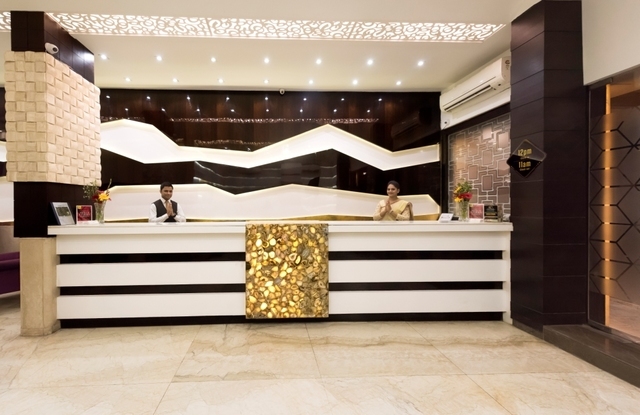 This hotel with radical services, new-age business amenities, banqueting, flavoursome food and well-appointed rooms holds immense appeal for corporate guests as well as leisure travellers. 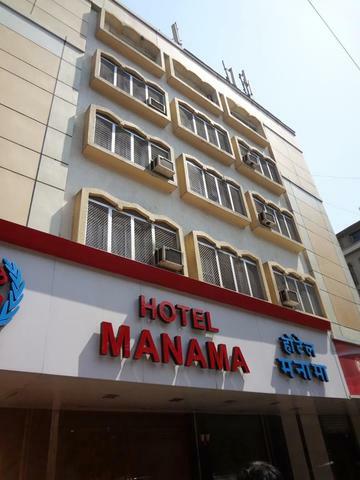 Hotel Manama, situated opposite St. George Hospital, near C.S.T. 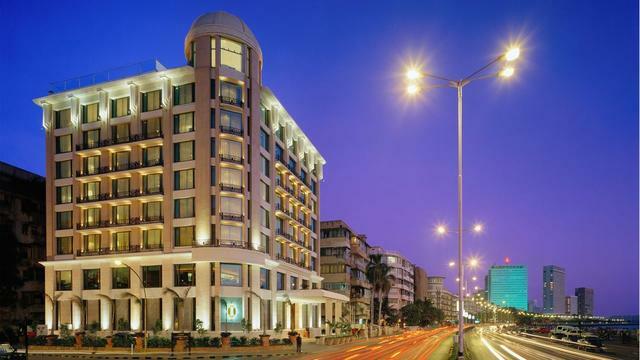 Station, P. D' Mello road, has Gateway of India (Approx. 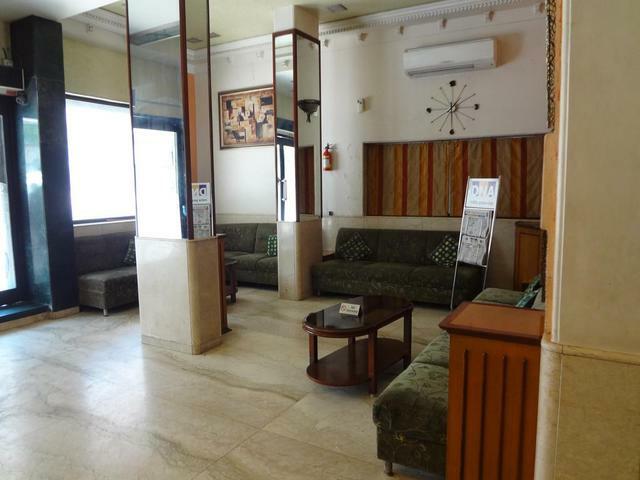 2km) and Prince of Wales Museum (Approx. 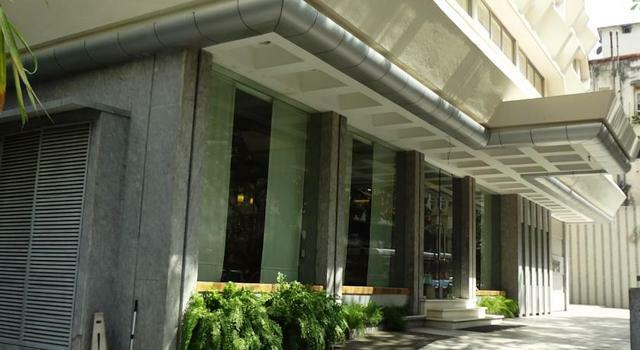 2km) in its vicinity. 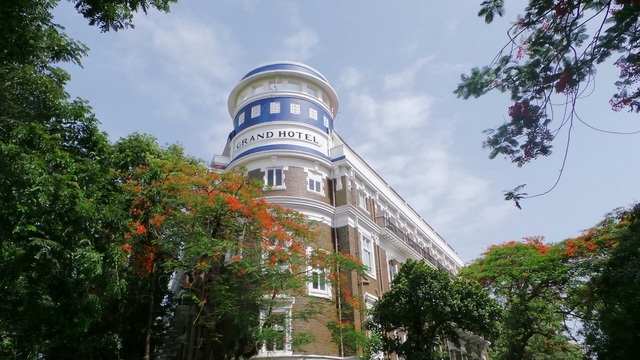 The Prince of Wales Museum has a sprawling complex fringed by palm groves and colourful flower beds. 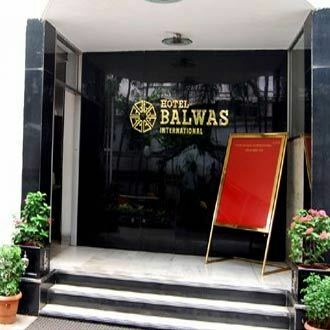 This museum showcases around 50,000 artefacts, sculptures and coins from different eras. 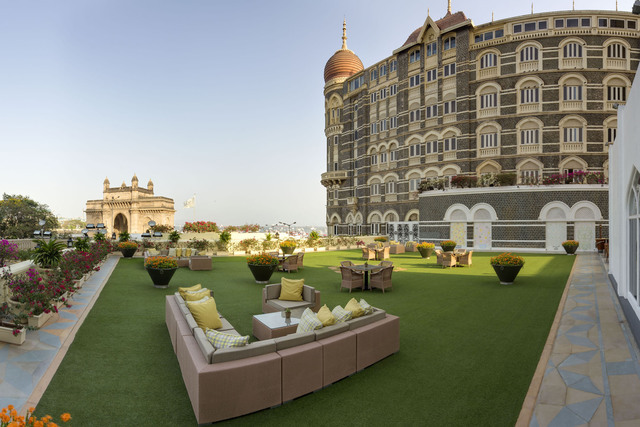 The journey to other noteworthy destinations like Siddhivinayak Temple, Film City and Marine Drive must feature in the travel menu. 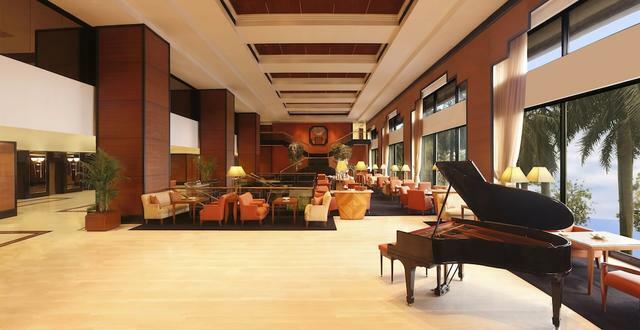 A total delightful stay can be experienced at this hotel. 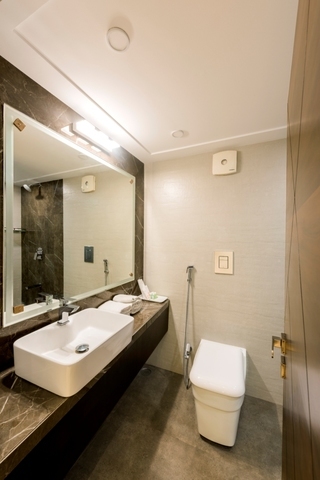 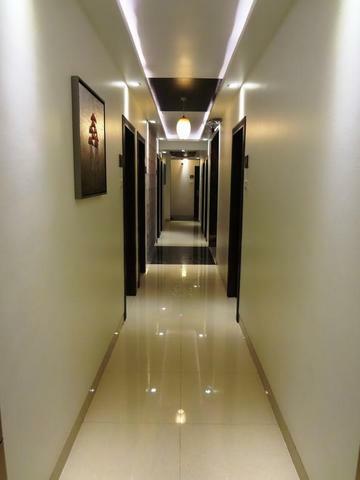 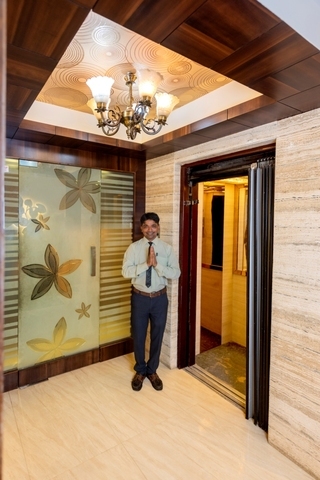 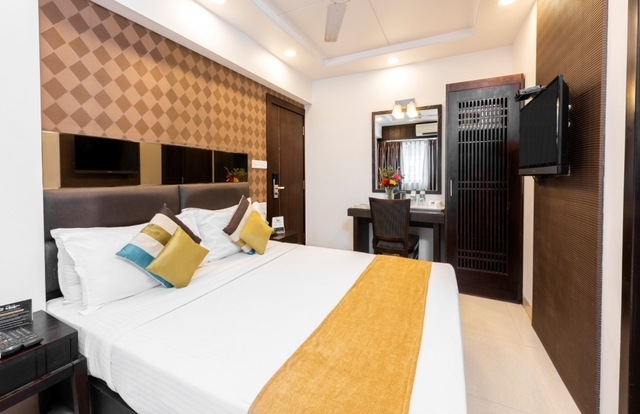 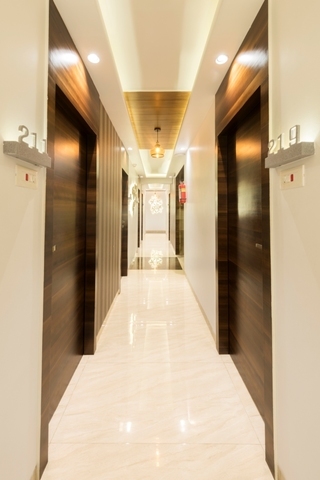 Basic amenities involve room service, internet access, 24-hour front desk, air conditioning, elevators, parking, travel desk, round the clock security and doctor-on-call. 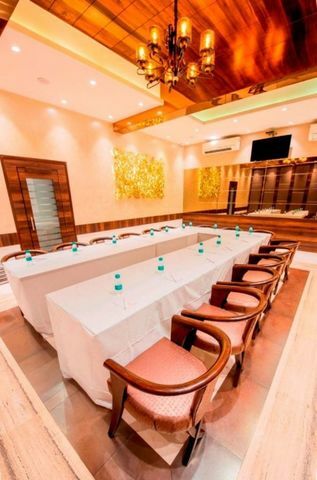 The business essentials comprise conference facilities, business services and conference suite. 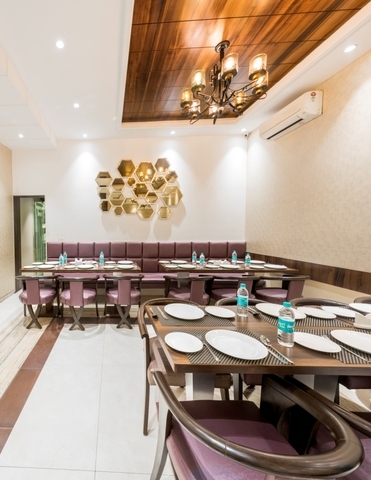 Banquet facilities are available for enjoyable social occasions. 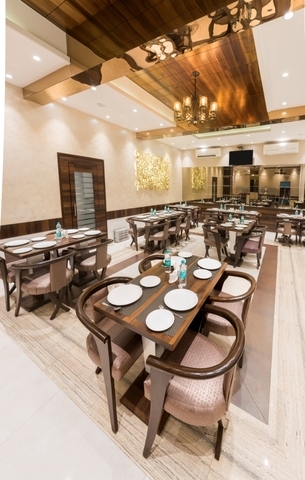 Patrons can dig into tasteful cuisines served at the in-house restaurant. 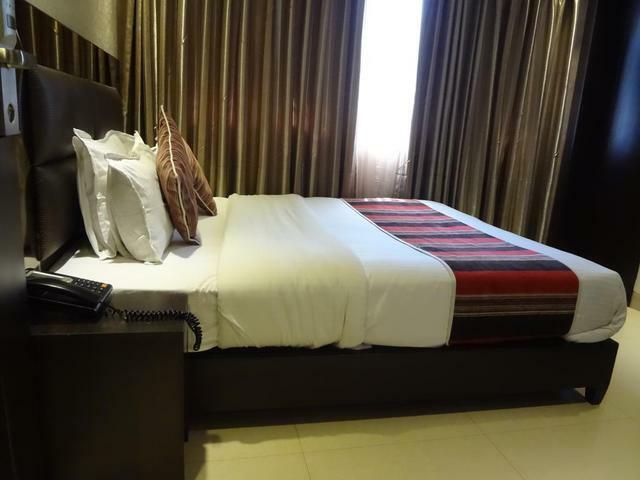 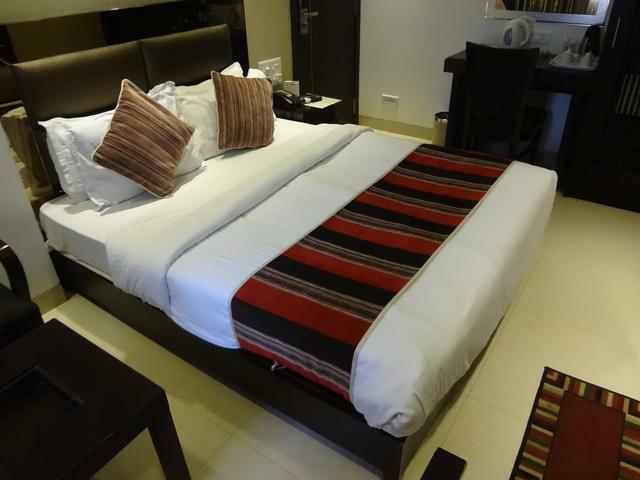 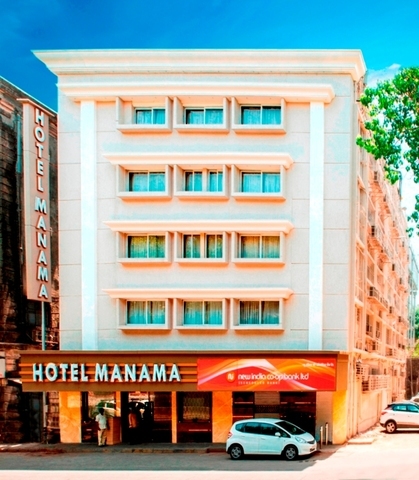 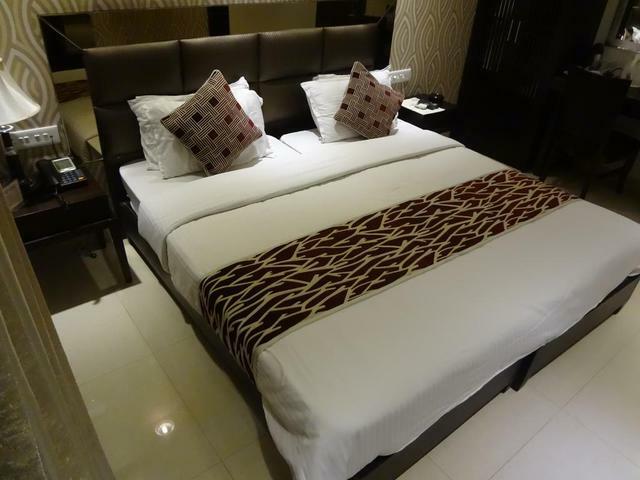 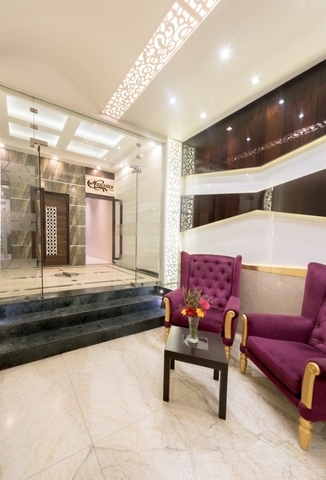 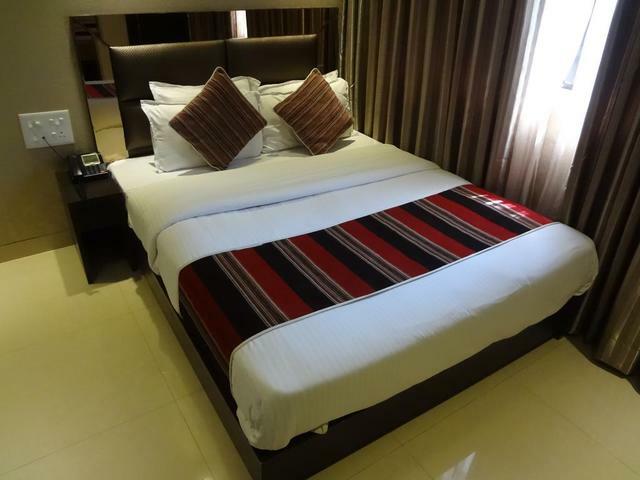 The lodging options at Hotel Manama include standard rooms, deluxe rooms and executive rooms. 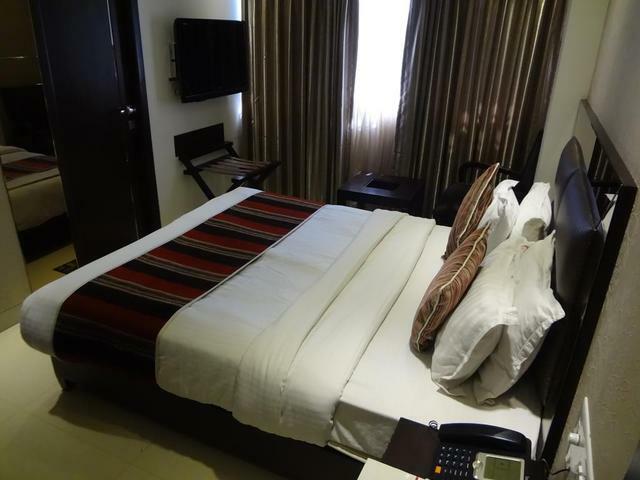 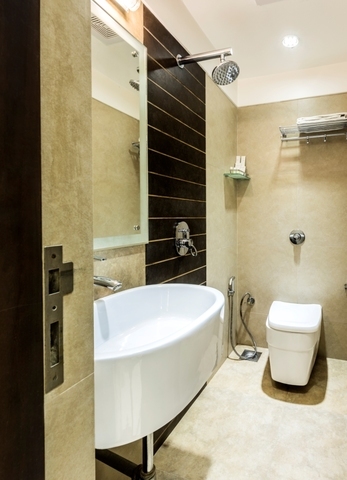 These rooms are pleasantly decorated, comfortable and fitted with basic conveniences.